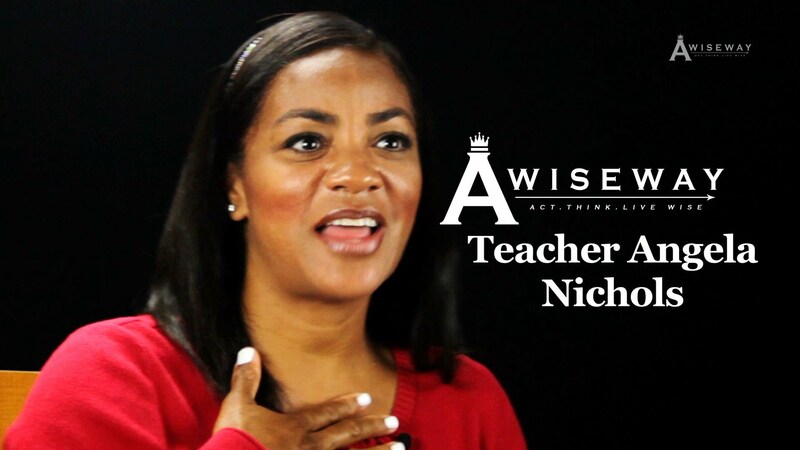 Teacher Angela Nichols shares her personal inspiration for becoming a schoolteacher. Coming from a family of educators, Angela also worked with an outstanding kindergarten teacher whom she learned a great deal from. Angela shares her personal challenges within the profession, and how technology has changed the learning style for children.